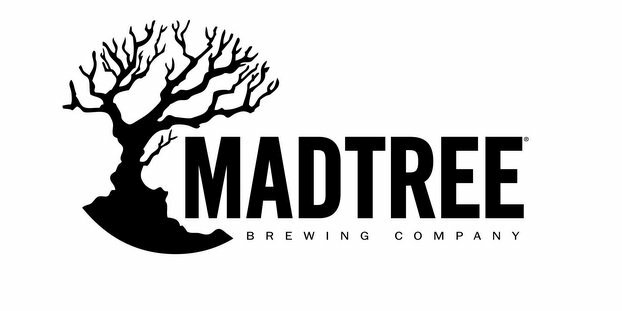 Cincinnati’s MadTree Brewing sent word that it has brought aboard Adam Lane, an industry veteran with more than 15 years of experience in marketing and sales, as its new sales director. Lane will be responsible for leading the MadTree sales organization, spearheading chain sales and leading MadTree’s entry into new markets once their new $18 million brewery is completed this winter. Most recently, Adam served as a Kroger National Account Manager for Sierra Nevada Brewing Co. He also spent eight years at Kroger in a variety of roles, including: beer category manager, marketing manager and brand manager. Other experience includes work at Eagle Foods, Bridge Worldwide and Northlich. Adam received his MBA from Ohio State University and his bachelor’s degree from Purdue University. MadTree’s new $18 million brewery in Cincinnati’s Oakley neighborhood is set to open winter 2016-’17. Its award-winning beers are distributed throughout Cincinnati, Dayton, Columbus, Toledo, Athens and Northern Kentucky.